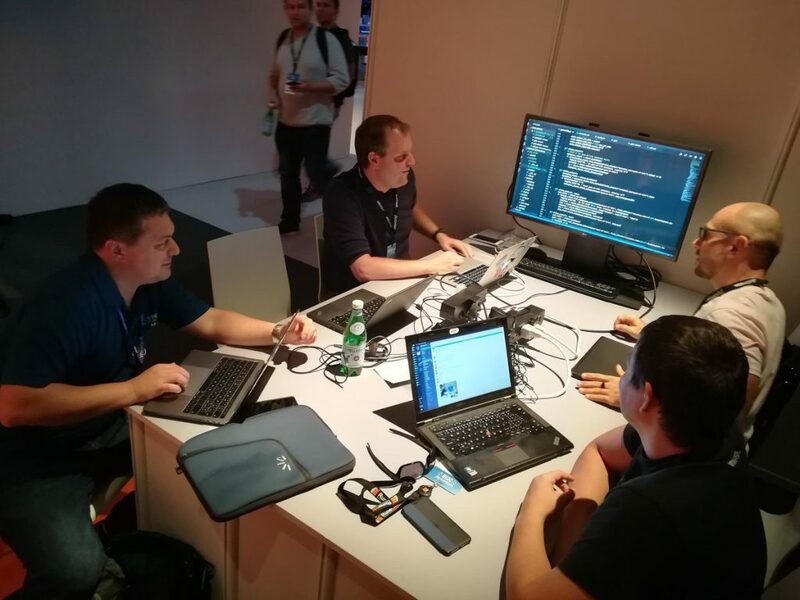 We are getting closer to VMworld Europe and the Hackathon that goes with it. For team Automation for All, this means we are getting prepared to have a lot of fun on Monday. The goal of this post is to give an overview of the requirements of working with Ansible and how to properly setup your environment. As a first tip, the best thing to do as preparation, is to look at all the available VMware focused standard modules in Ansible. A full list can be found here. 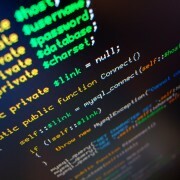 The vsphere_ modules are being deprecated and should not be used.